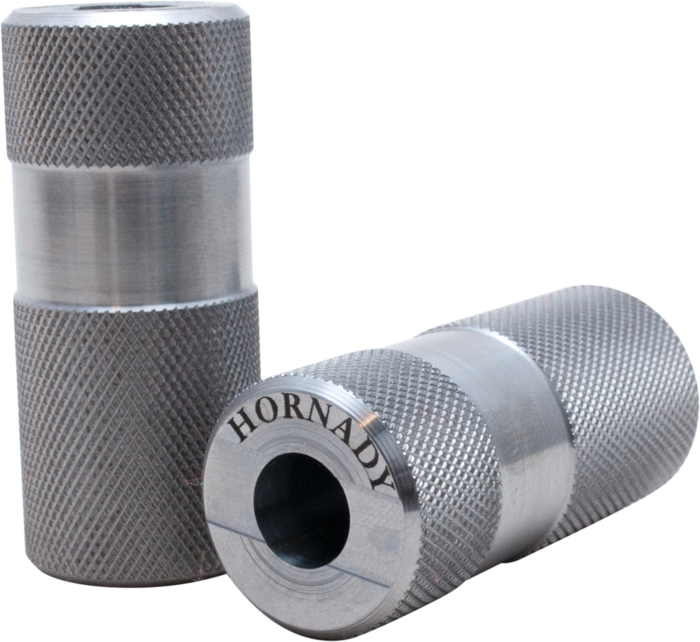 Make bullet runout a thing of the past with the Hornady® Concentricity Tool. 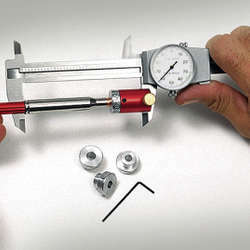 This tool identifies and eliminates bullet runout (or wobble). 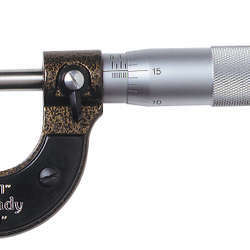 Regulating seating depth and the resulting "jump" to the rifling is widely regarded as fundamental to improved accuracy. 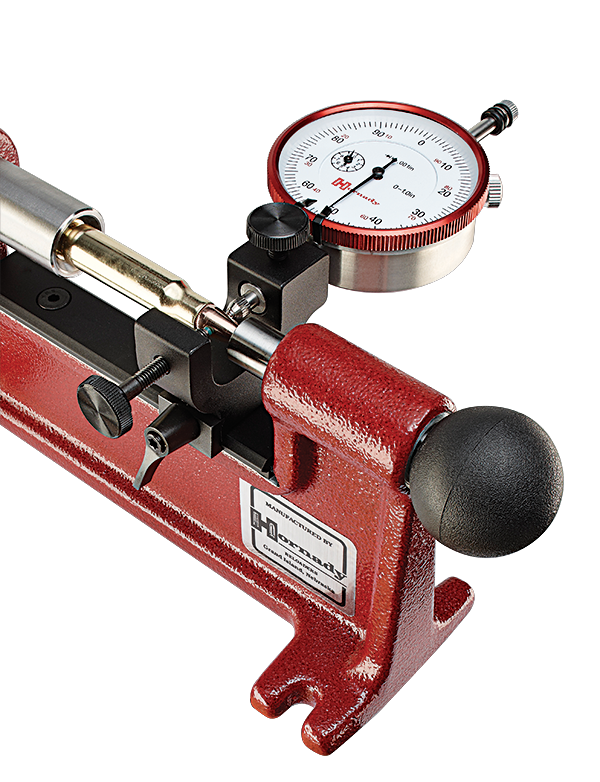 A few thousandths of an inch change between the bullet and the rifling can make the difference between average accuracy and real tack-driver performance. The Lock-N-Load® O.A.L. 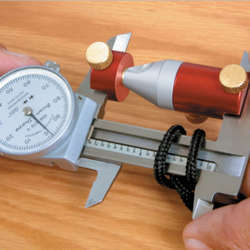 Gauge is universally acclaimed as the most accurate, easy-to-use and reliable method of obtaining that critical relationship.